Hint: they involve glitter, glitter, and more glitter. 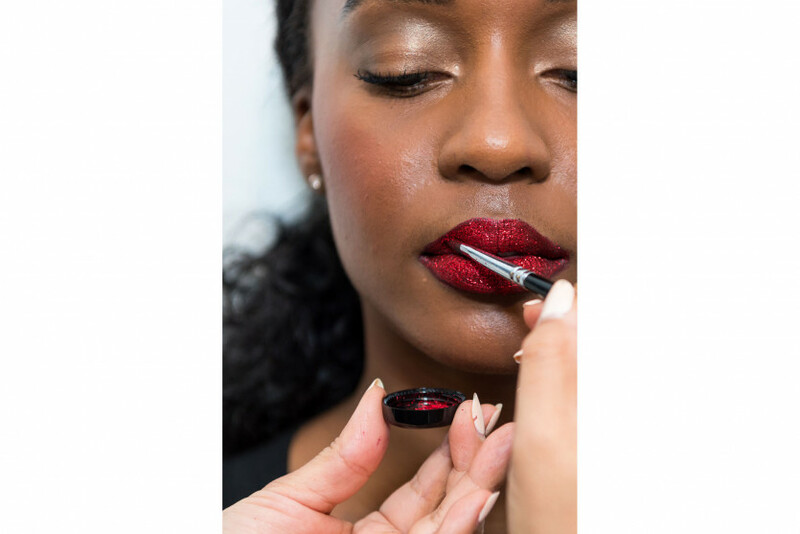 We look at the holidays as an excuse to try something new (it’s party season after all), and with all the glitter we see this time of year, we knew it was pretty much a given we would be dipping into pots of sparkles. 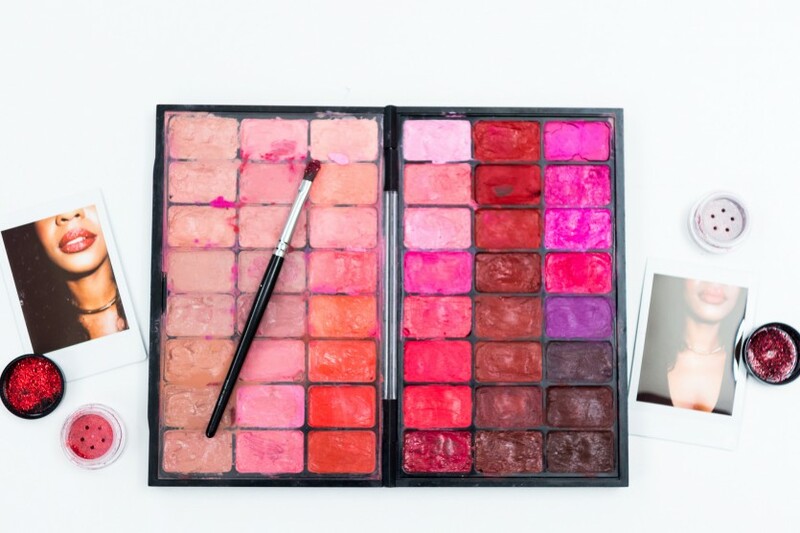 Knowing ourselves, and picturing exactly what a mistaken glitter explosion might do to our bathrooms, we decided to give our friend and makeup artist Grace Lee a call to set us up with a few different fairy tale-worthy looks for the season. 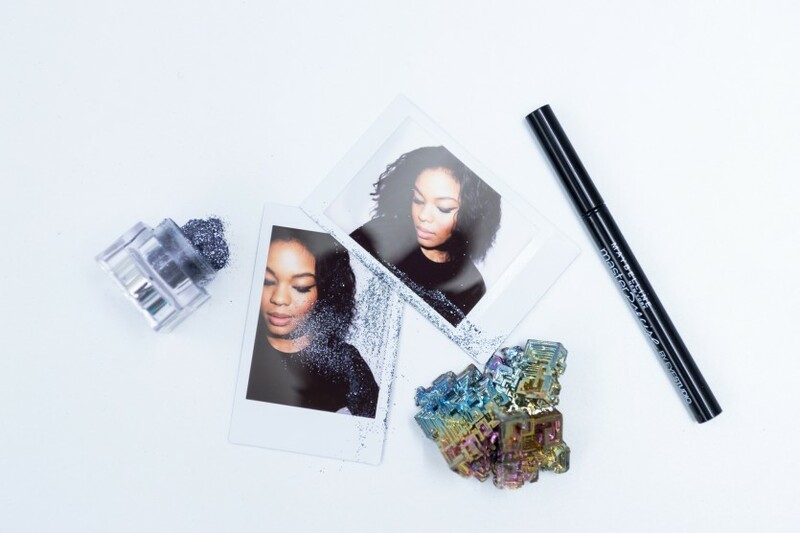 Grab your makeup bag—it’s time to dive headfirst into glitter. 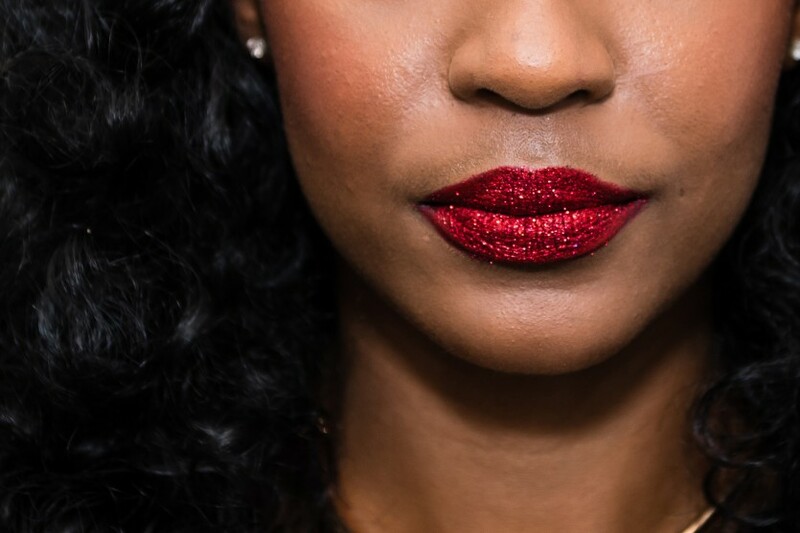 We’re all for a good lip, but especially one that involves a ton of glitter. 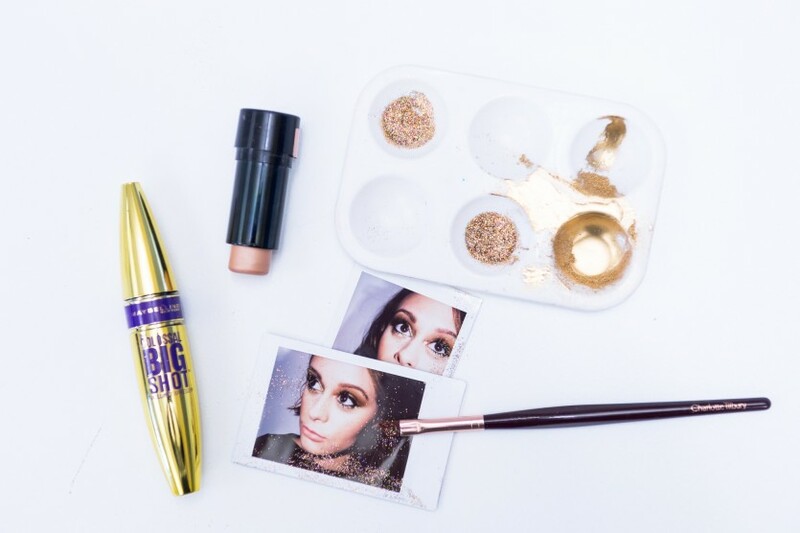 It's the perfect addition for any upcoming holiday party or even a regular Monday in the office if that's your vibe, but either way, you're probably going to be Instagram story-ing yourself (maybe with some of that old school Kirakira) til the wee hours. 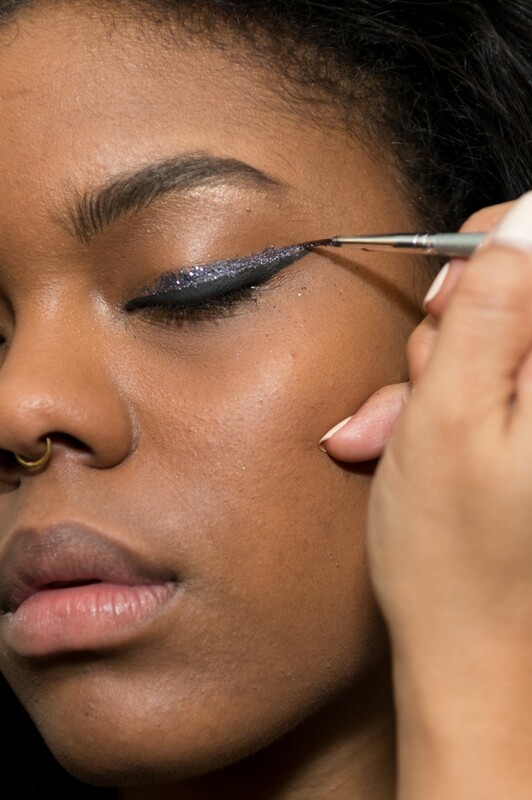 Who said eye glitter is just for the lips or eyelids? Not us. 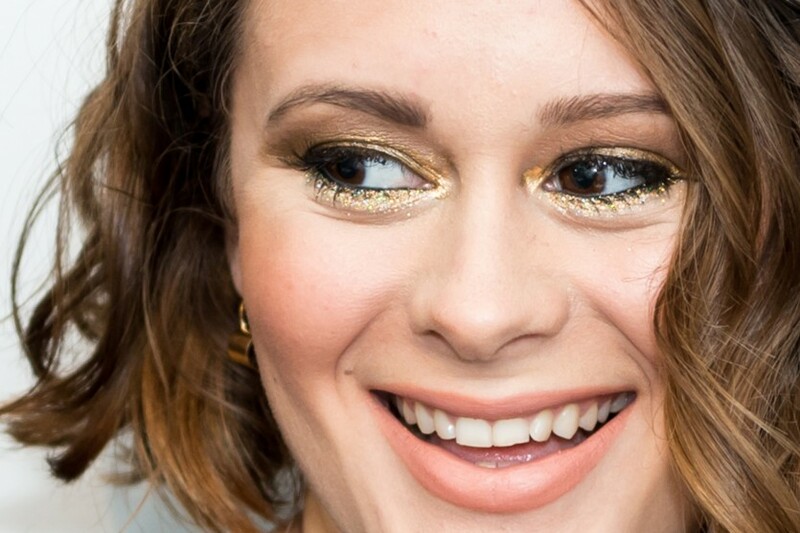 With a little (okay, a lot) of help from Grace, our eyes were opened (quite literally) to under-eye glitter. The best part about it? 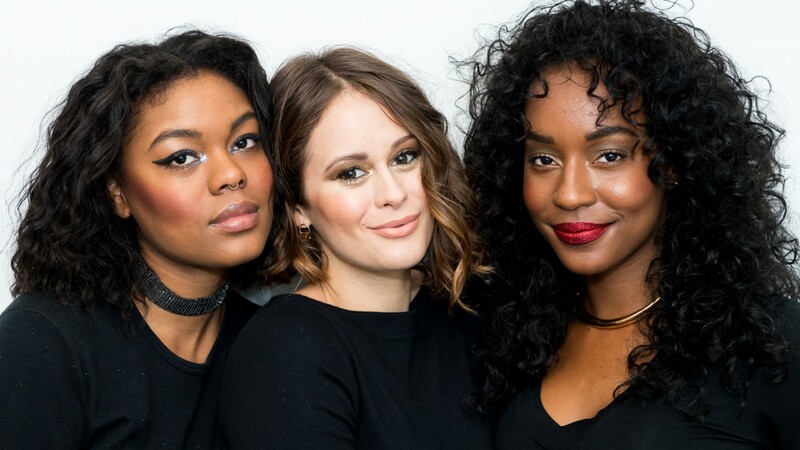 It can be done as a simple addition to your usual smokey eye—or, if you want something a little more subtle-looking, you can rock this all on its own. No matter which way you do it, you’re going to end up looking like a babe. 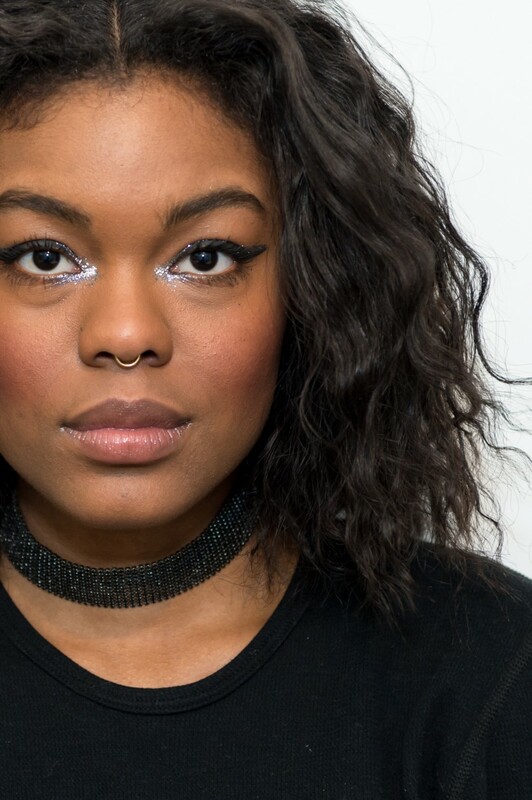 Sure, there are times we are a little hesitant when it comes to glitter, which is why we like this option for glitter liner. 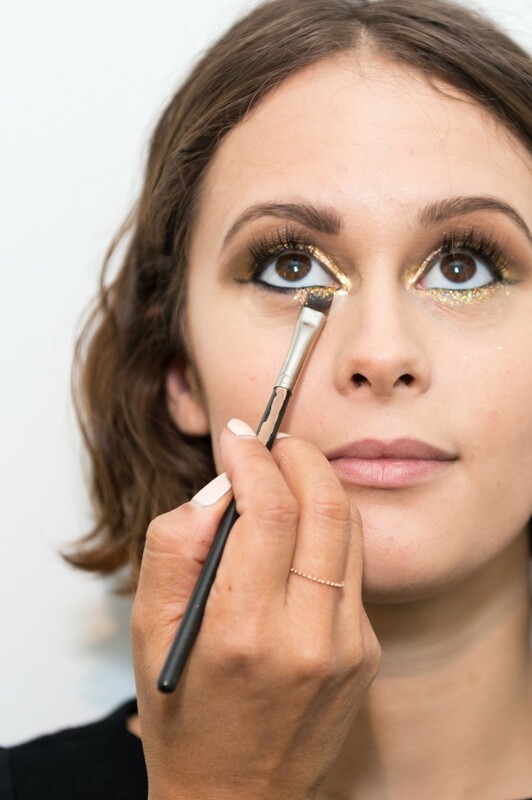 We can still go through all the regular motions (our usual liquid winged liner included), and simply add another layer of glitter eyeliner, along with a tiny smudge in the corner of our eyes. Jewelry courtesy of Nordstrom Canada. Charlotte Chesnais ‘Boi’ Collar Necklace on Shay (Glitter Lip). 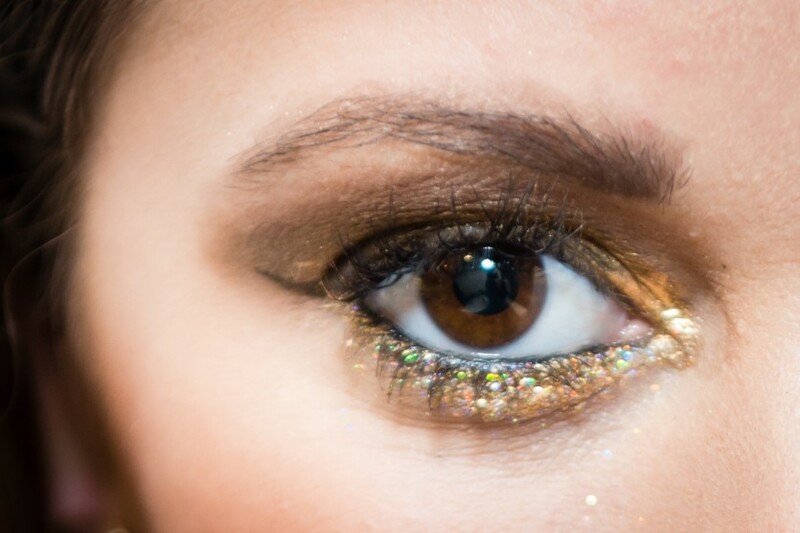 Sarah & Sebastian ‘Young’ Drop Earrings on Alexandra (Under-Eye Glitter). Cristabelle Multirow Chain Choker Necklace on Teaunna (Glitter Eyeliner).